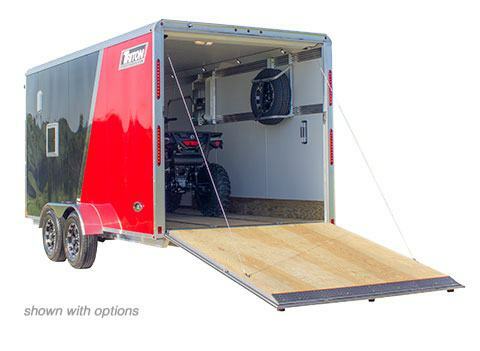 Our Prestige line of enclosed trailers is designed with the greatest attention to fit and finish. 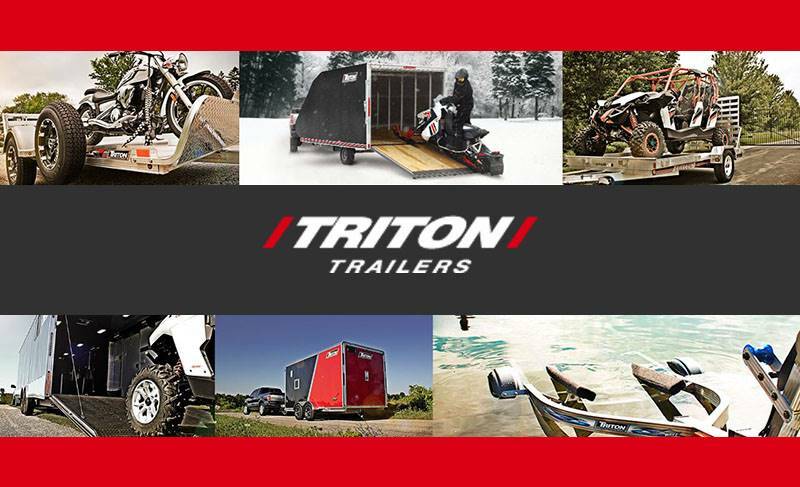 With features like a front and rear ramp door, as well as two full-length quickslides, you can be sure every detail has been crafted to meet the unique needs of snowmobile hauling. Take a look at some additional features below, and be sure to request a quote from your dealer when you find the model you’re looking for. Fully treated marine grade 5/8” plywood decking for durability. Backed by a limited lifetime warranty.